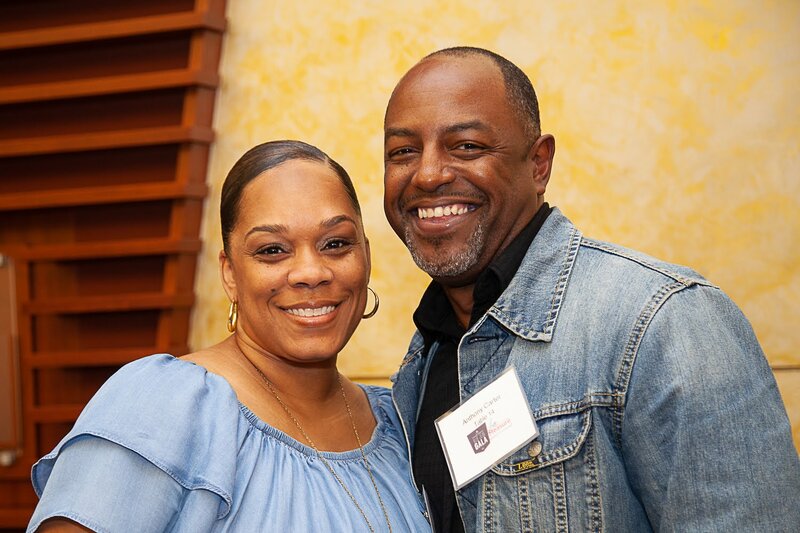 East Point Church became a part of the Gilgal family in 2017 when Pastor Tony Carter learned about Gilgal during a pastor’s breakfast. Shortly thereafter, he and his wife Adriane, and several church members attended a Gilgal Family and Friend’s Day where they met the residents, spoke one-on-one with staff and took a facility tour. Adriane Carter has helped in the office by answering phones, conducting pre-screen interviews with potential residents, organizing files and assisting with special staff projects. She also has served on the Blue Jean Gala Committee, helping to plan and execute our annual Gilgal fundraiser. In addition, she personally serves as a mentor and encourager to Gilgal residents in Phase 2 of our program. Britani Anthony has assisted Gilgal by serving as a respite/weekend house manager and hosting movie nights and fun activities with residents. She is also recruiting a friend to lead a Zumba class to help our women stay active and fit! 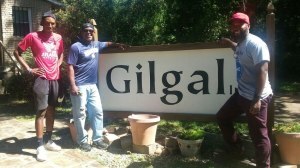 East Point Men’s Ministry has adopted Gilgal as their place of choice to serve on a monthly basis. Their projects have included lawn m aintenance and grounds beautification, as well as small home repair projects. We are so grateful to East Point Church for all the ways Love Captures thru them! If you would like to know how to get your church involved, visit the “Get Involved” section of our website for more information!